thirdAGE > What is Type 2 Diabetes? Type 2 diabetes affects a grwoing number of people every year–and has serious implications for health and well-being. 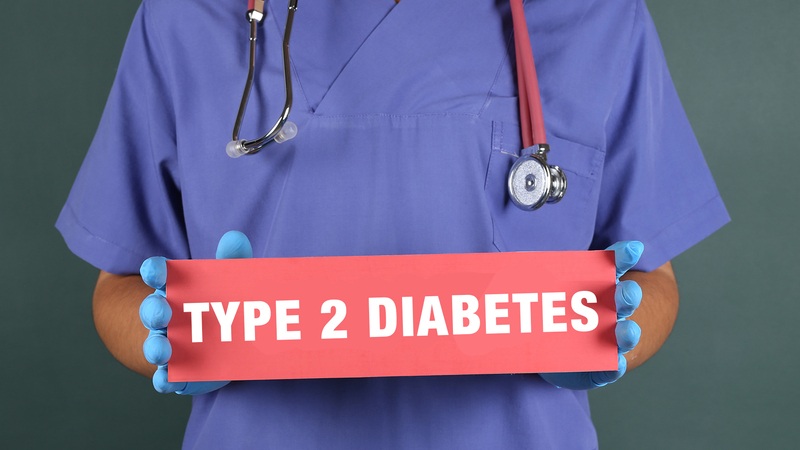 So wha exactly is Type 2 diabetes?